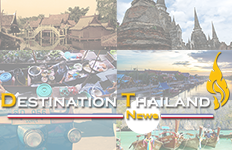 Thailand’s first, and Southeast Asia’s longest, water, light and sound feature recently opened on the banks of the Chao Phraya River with a dazzling display of dozens of waterjet fountains choreographed to dance to the accompaniment of classical music. The water feature runs along the 400-metre river frontage of ICONSIAM – the US$1.65 billion, 750,000-square meter landmark development that opened in November 2018 and has become one of Asia’s most exciting destinations with its combination of a dramatic riverside location with art, culture, lifestyle pursuits, dining options, super-luxury residences, and shopping. 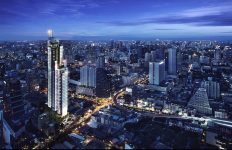 “The opening of ICONSIAM last year, and the inauguration of this latest water display attraction, has provided an important boost to the appeal of the river and Bangkok. 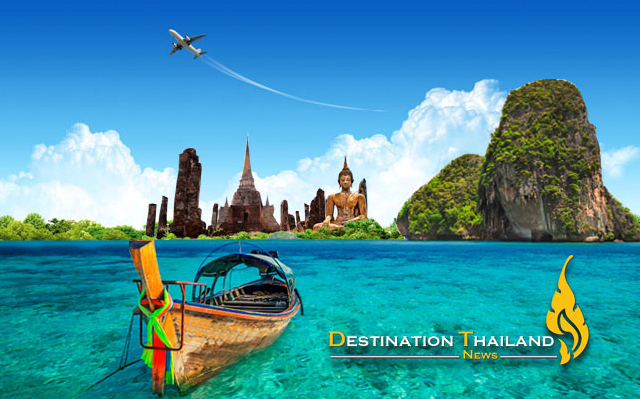 This and other world-class attractions help to draw interest in Bangkok from around the world, helping travel agents promote the city and the river as the next great global destination,” said Ms. Somradee Chitchong, Deputy Governor for Administration of the Tourism Authority of Thailand. 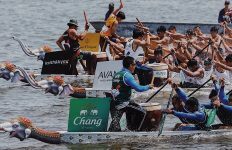 Also attending the opening ceremonies were representatives of the Pacific Asia Travel Association (PATA), the Association of Thai Travel Agents (ATTA), the Thailand Convention and Exhibition Bureau (TCEB), as well as river and commerce associations such as the Thai Shipping Association, and Bangkok River Partners. The water feature was designed by GHESA Water & Art, a fountain design firm that has conceived more than 3,000 fountains around the world.